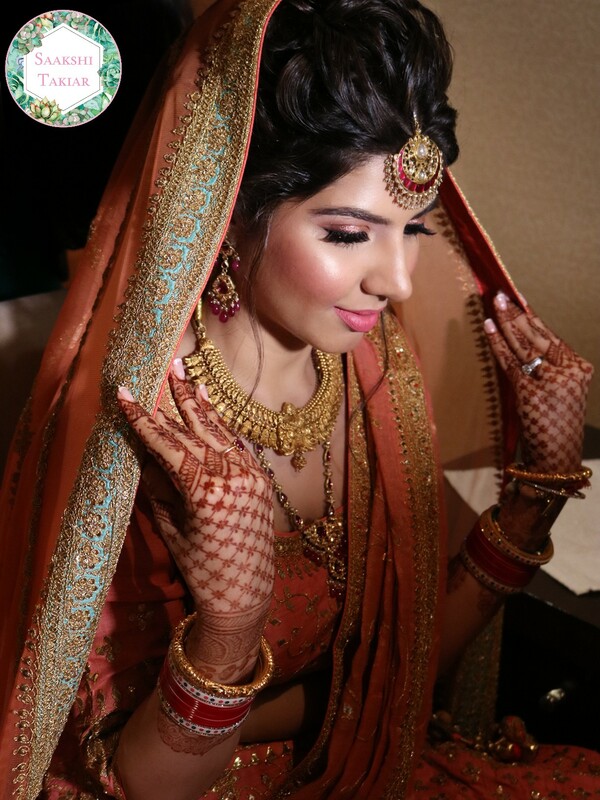 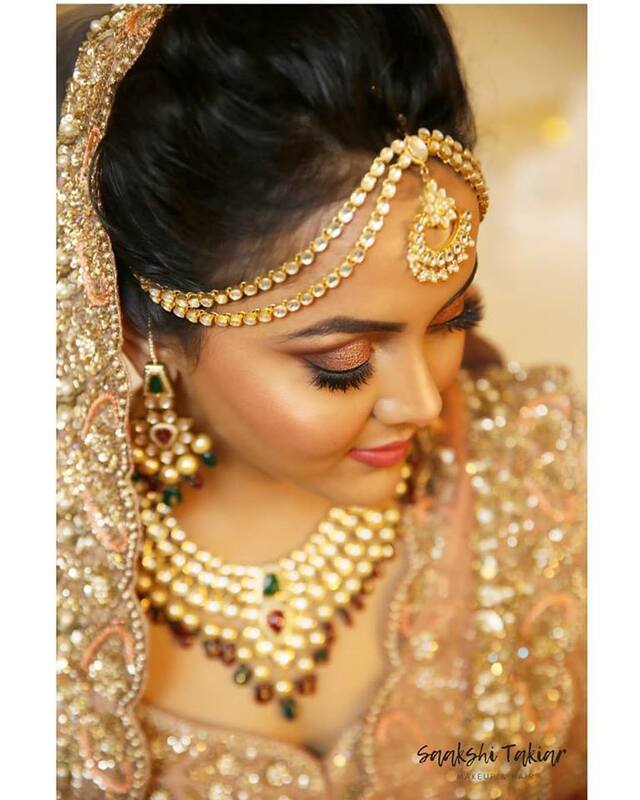 Get the best and excellent bridal makeover by Makeup by Saakshi Takiar. 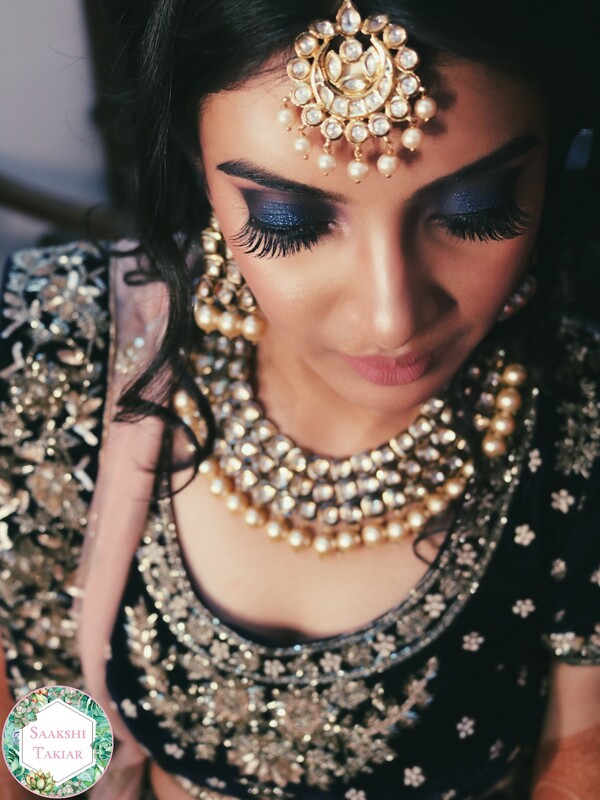 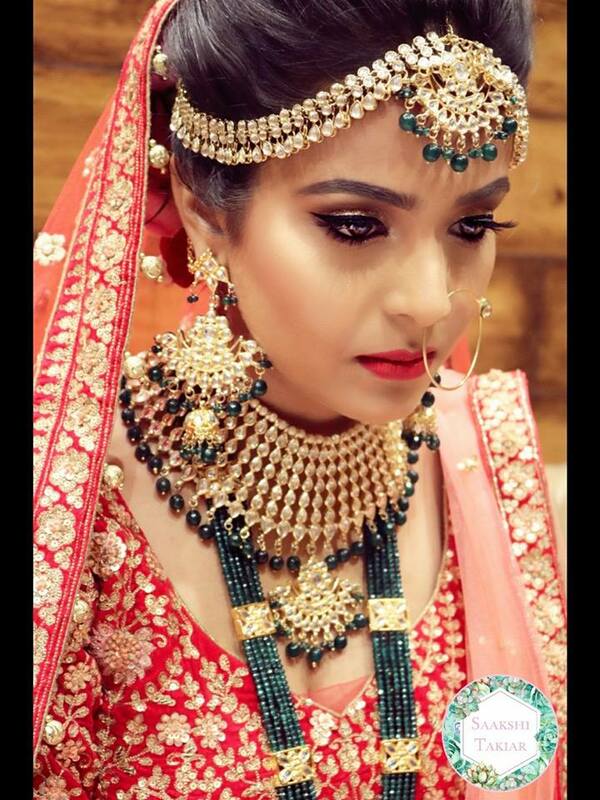 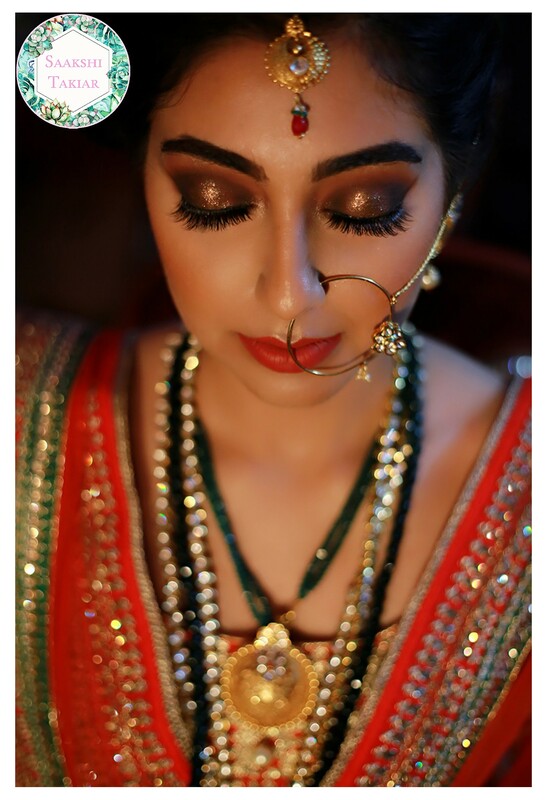 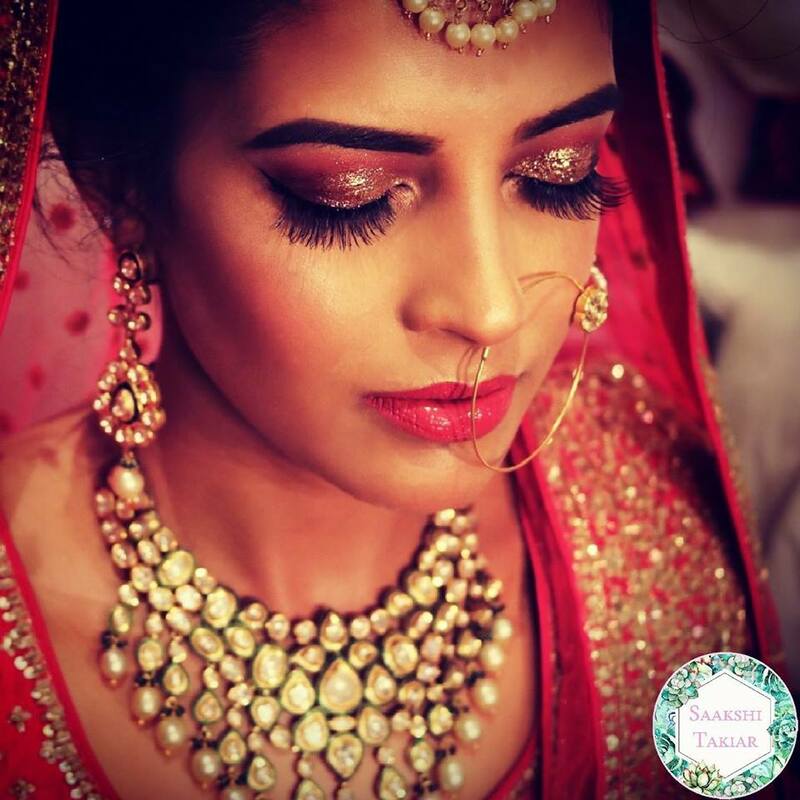 Saakshi Takiar is professional makeup artist based out of delhi for Bridal, party makeovers. 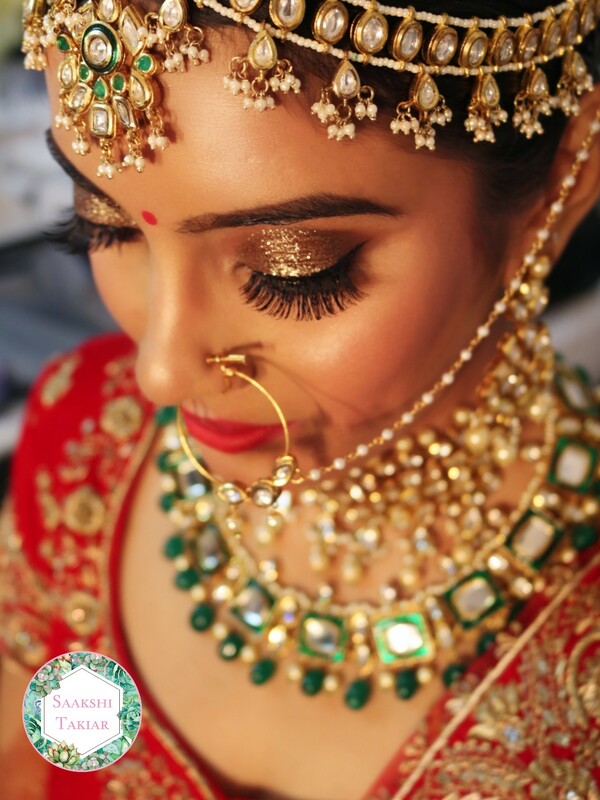 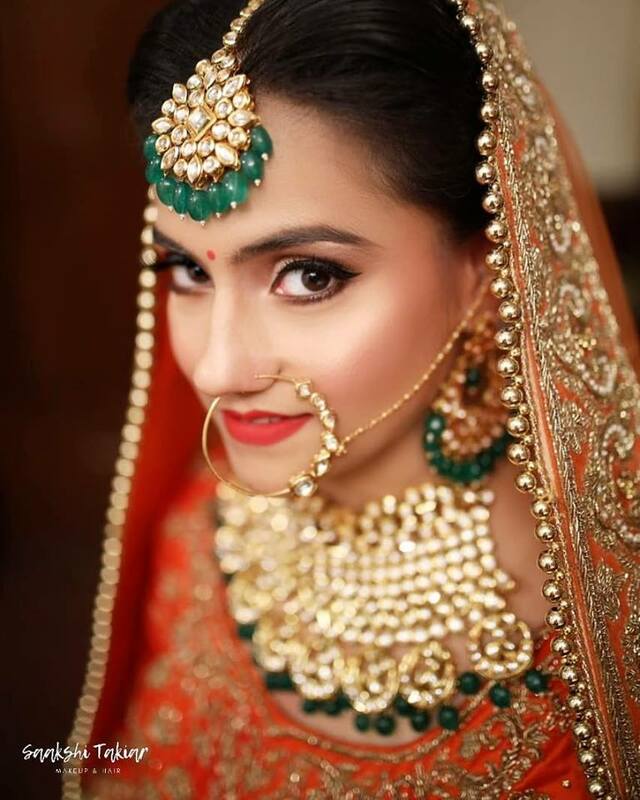 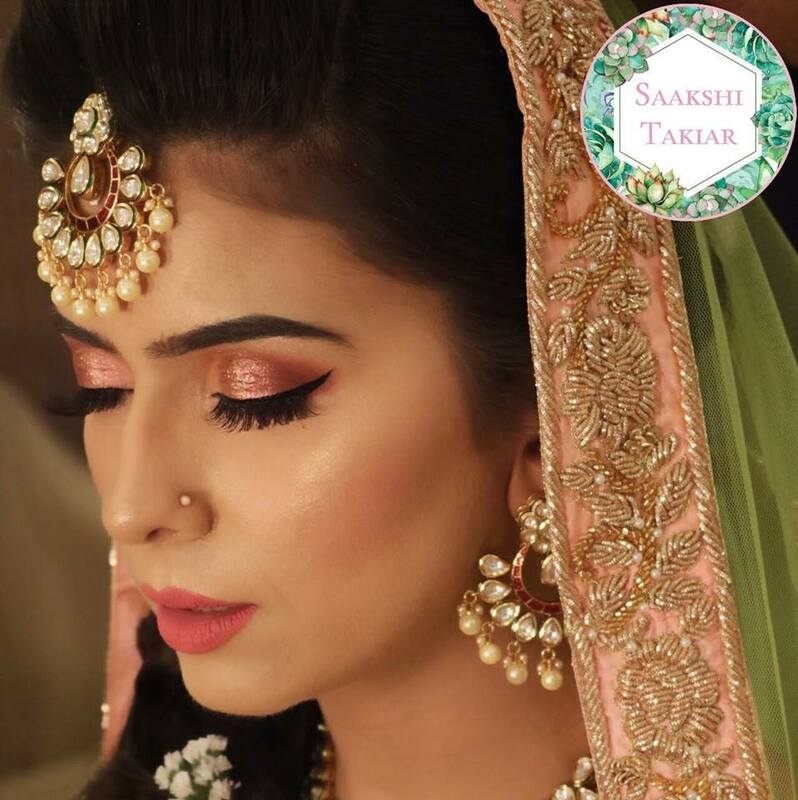 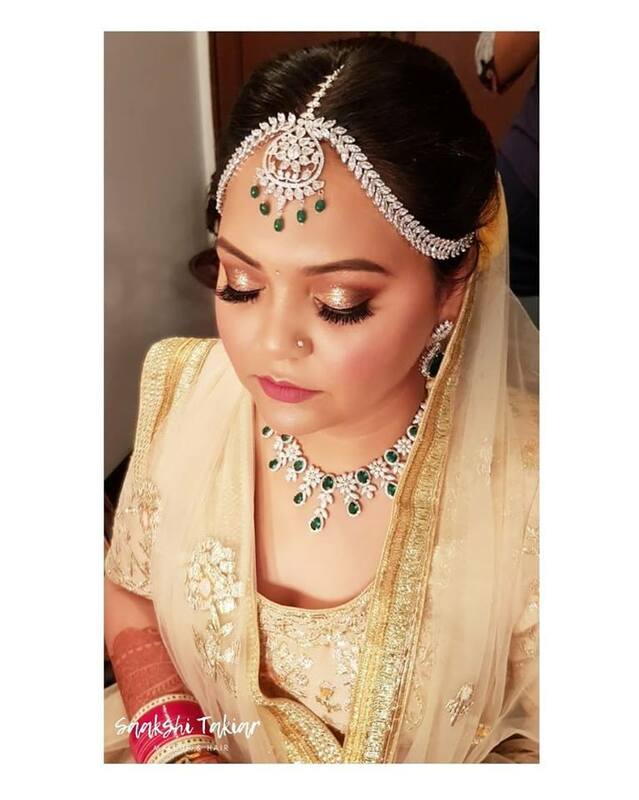 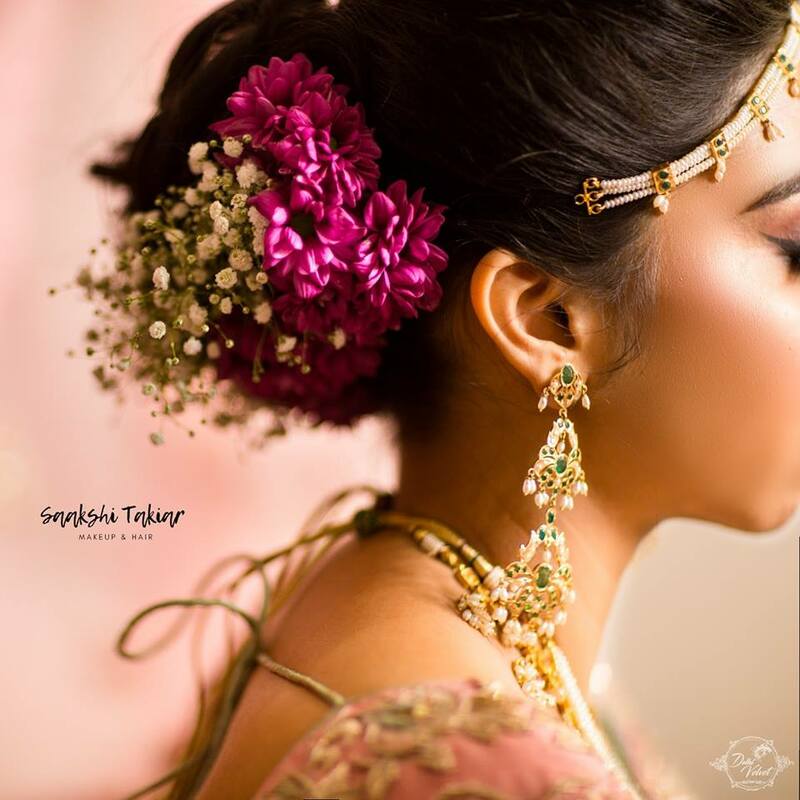 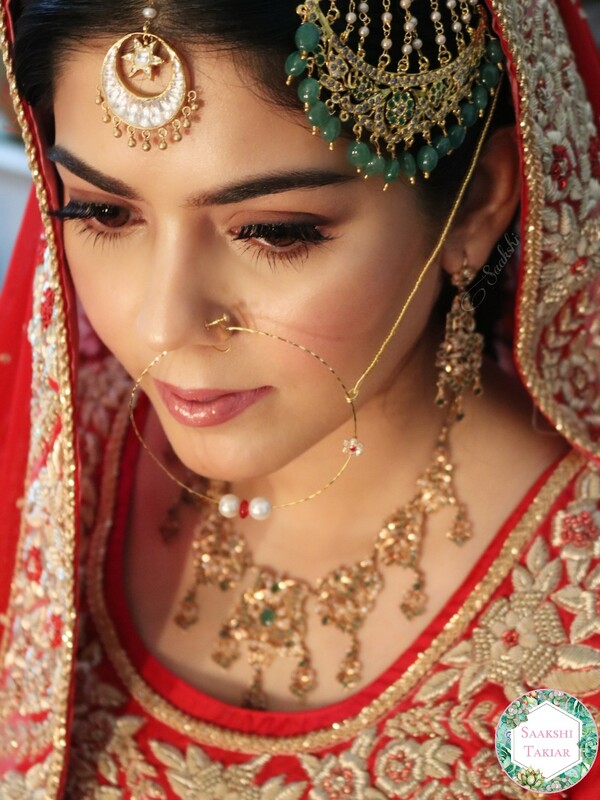 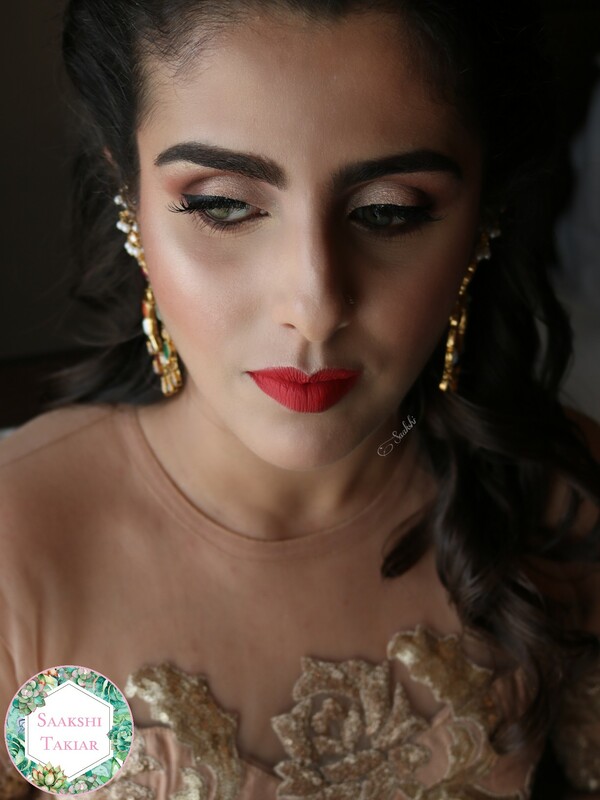 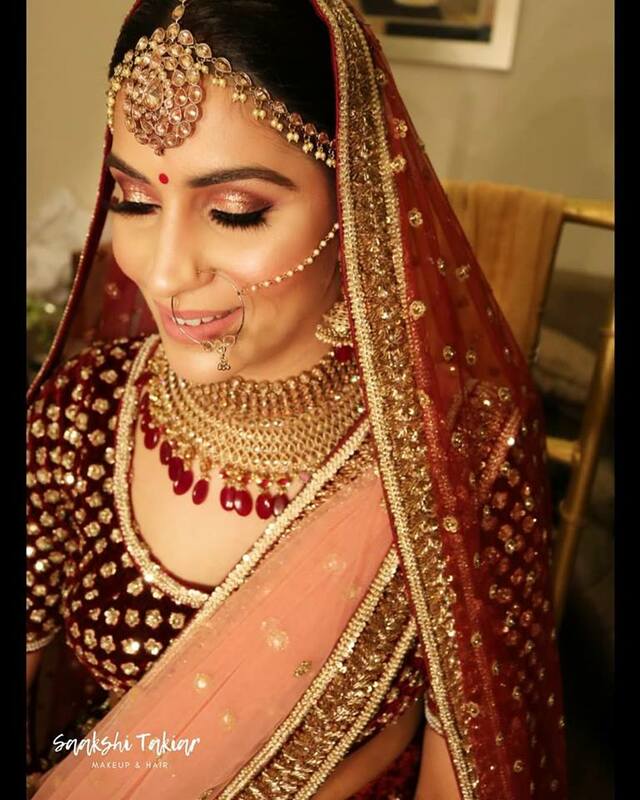 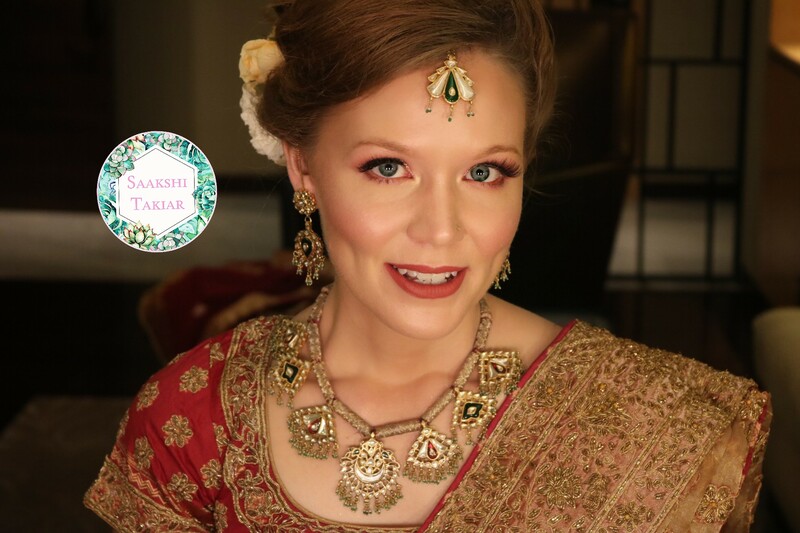 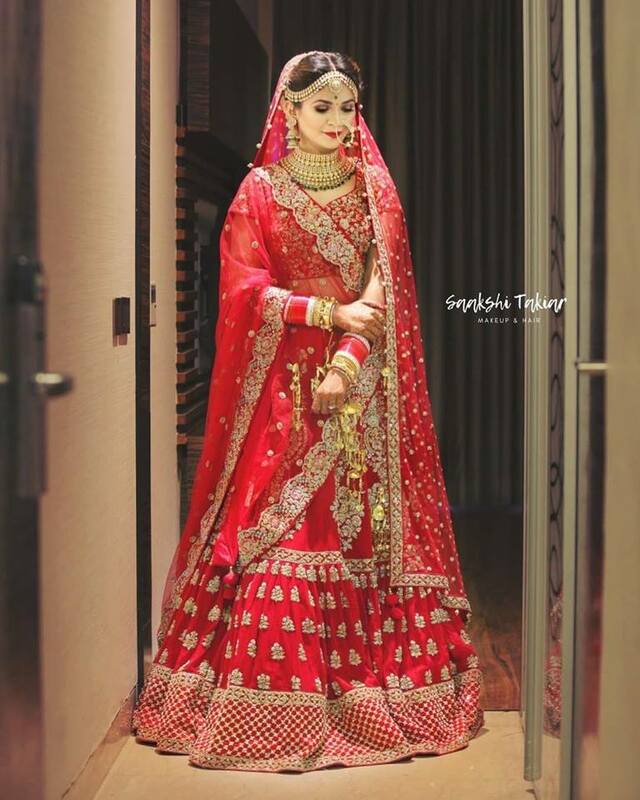 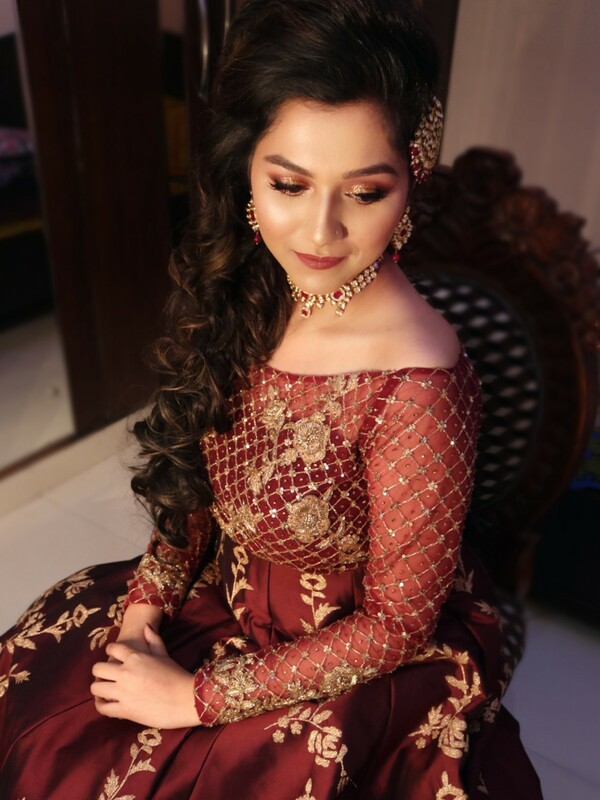 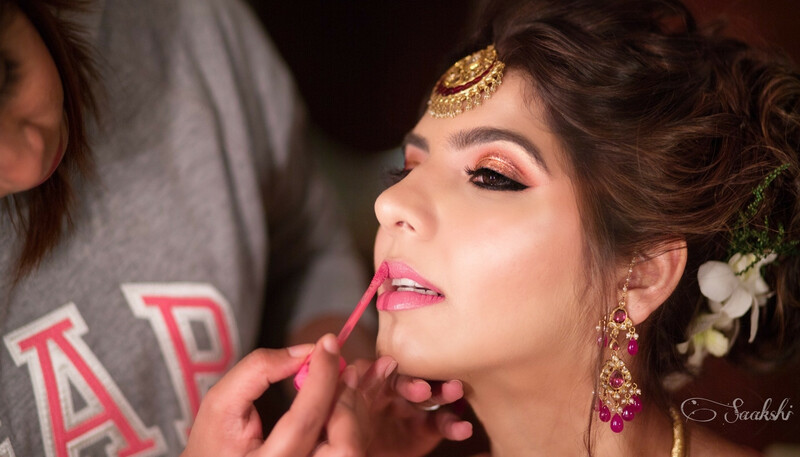 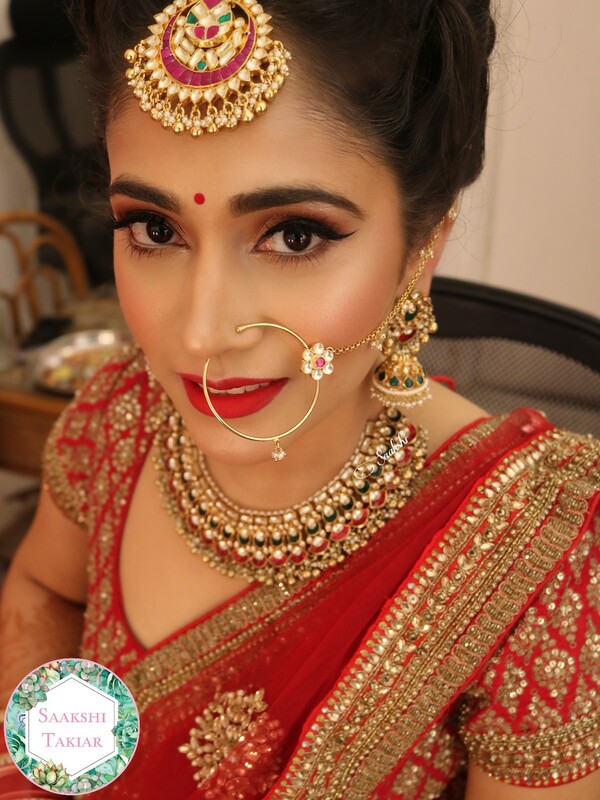 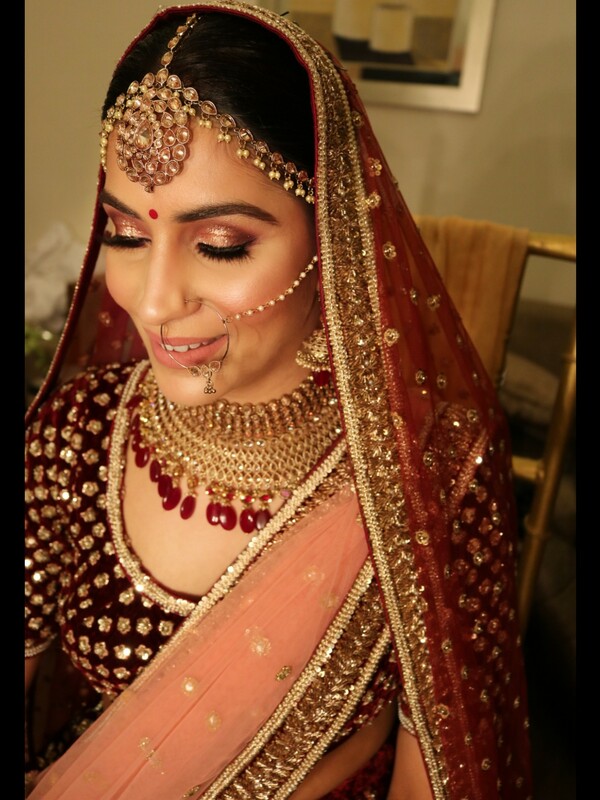 Get the best and excellent bridal makeover by Makeup by Saakshi Takiar.Saakshi Takiar is professional makeup artist based out of delhi for Bridal, party, fashion and lifestyle makeovers. 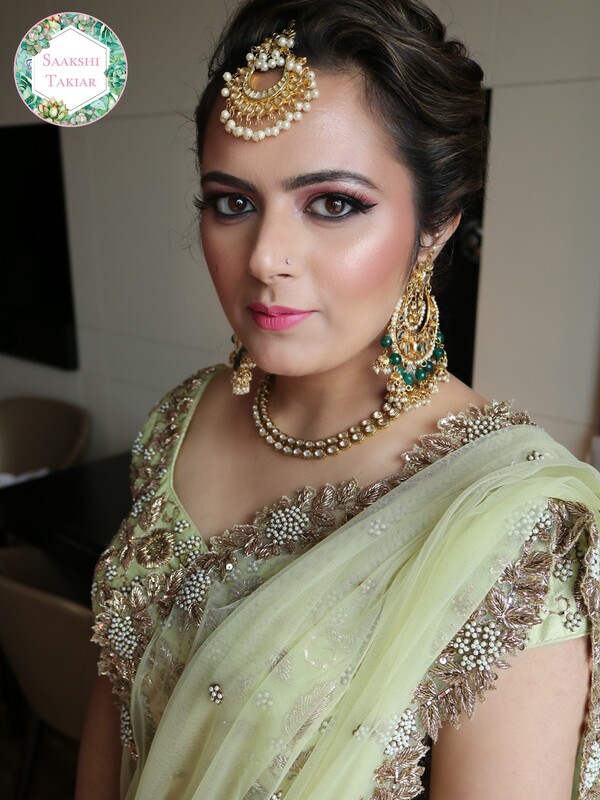 Her work is inclined more towards glamourous eyes and natural looking skin with theright balance of highlighting and contouring.Contact 9899660145 for advanced bookings.